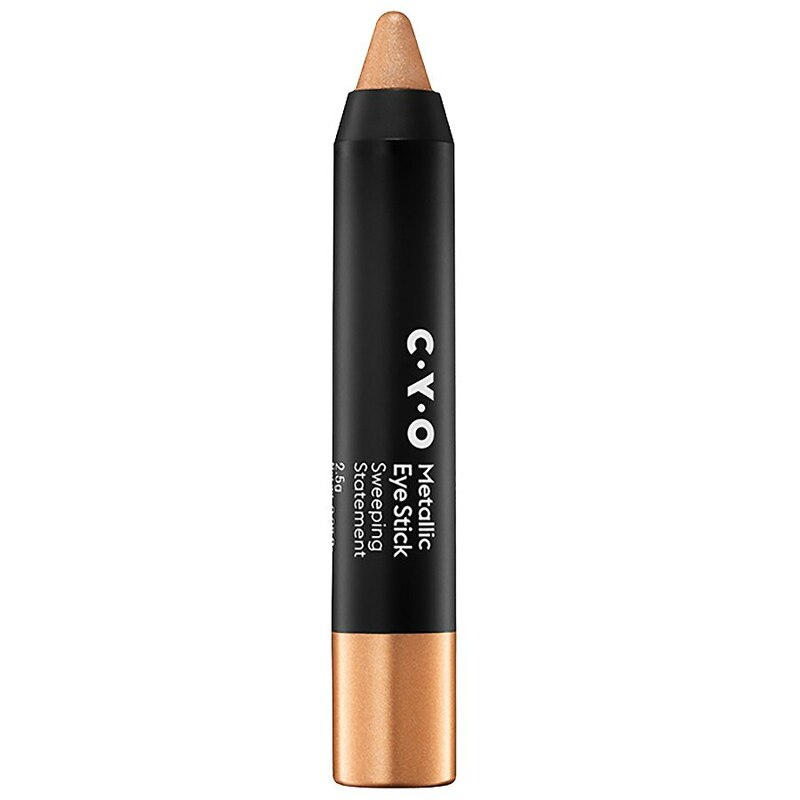 CYO Metallic Liquid Lipstick ....21 oz. 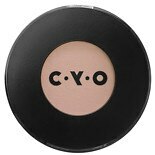 CYO Matte Lipstick Matte Lot ....08 oz. 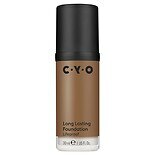 CYO Moisturising Lipstick Col....11 oz. 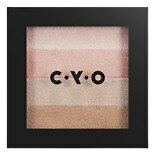 CYO Shimmer Eyeshadow Everyth....06 oz. 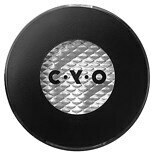 CYO Volume Mascara The Thick ....3 oz.